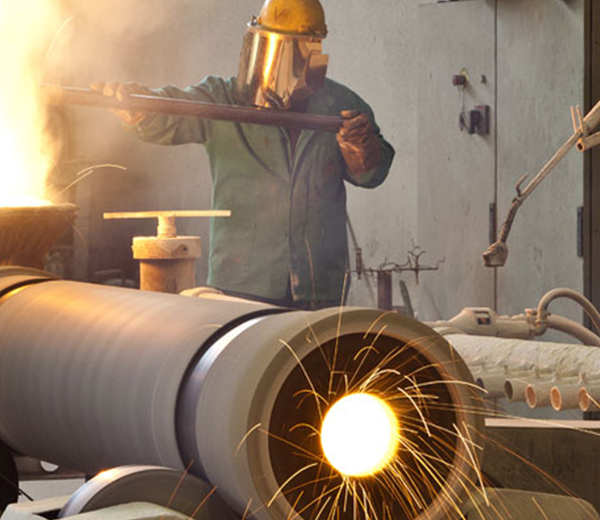 All 2M italian manufactury foundry products are subject to continual and accurate quality controls which take place within fully equipped laboratories, both internal and external to the foundry. Qualified personnel perform the controls in a systematic manner. Aside from a complete chemical analysis carried out using the most modern spectrographic, 2M is also capable of performing the following final tests: dimensional inspections, surface coarseness examinations, X-rays, ultrasounds, liquid penetration, metallography, hot and cold metal tests up to 1200°C, pressure tests. All the parts produced by 2M are duly accompanied by testing certificates issued in accordance with international standards or with the specific requests of the Client. The Quality Control System currently used by 2M is in accordance with the UNI EN ISO 9001 Standards.